Much like the Air Jordan 5 “3Lab5”, The elements of the Air Jordan V will be highlighted on the Air Jordan 3 with another formula dubbed “5Lab3”. This time, the Air Jordan 3 will be seeing a full 3M upper with an Icy bottom – Two elements that belong to the Air Jordan V Retro. 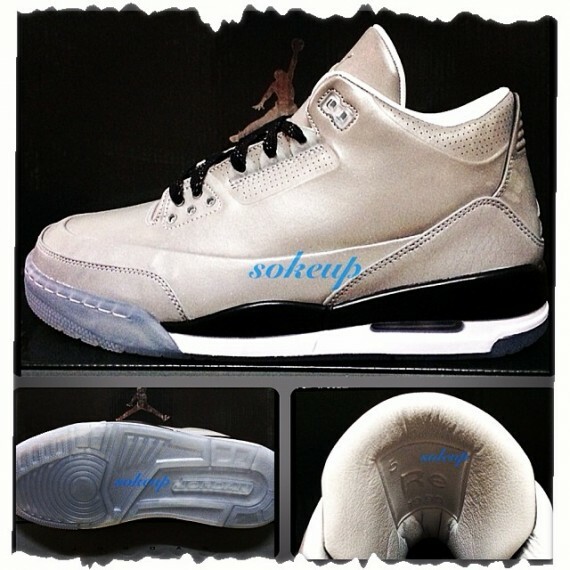 No word on when these will release but we have a first look at the special Air Jordan 3 slated for this fall. 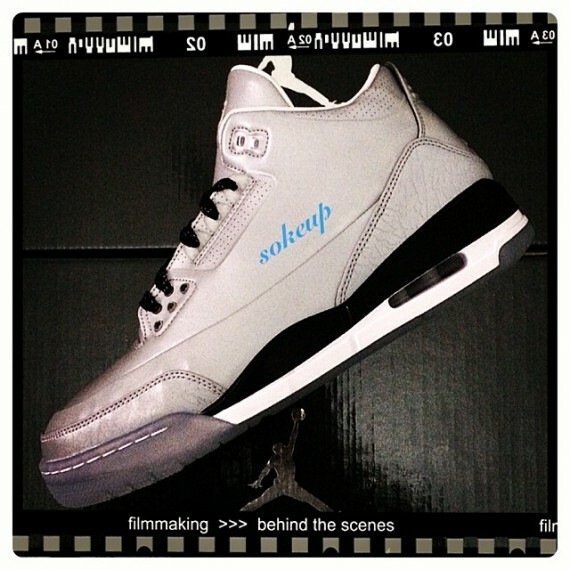 Stay tuned with Modern Notoriety for more news on this upcoming retro.